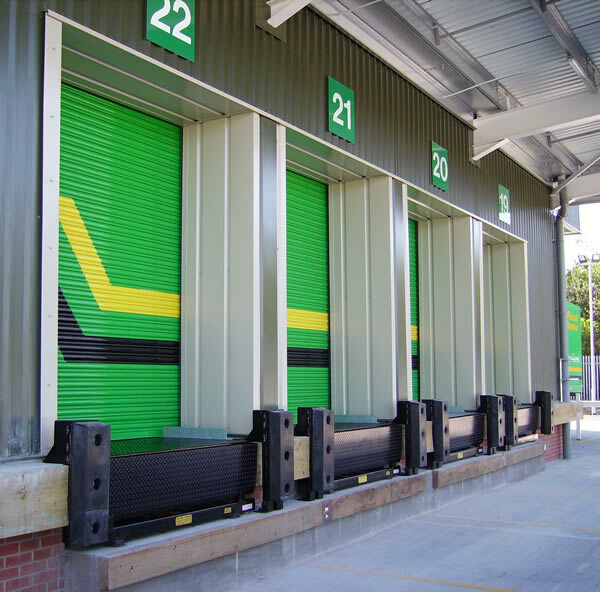 The Delta Roll range of Roller Shutter doors offers a top-quality solution when it comes to managing an opening, across a wide range of sectors. 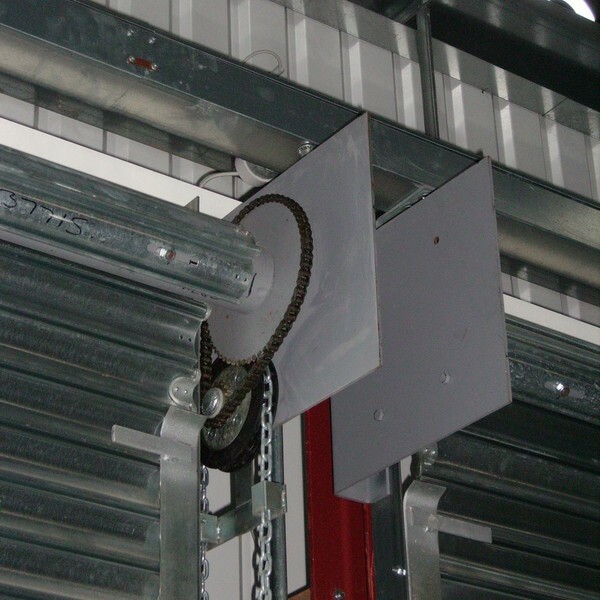 The Delta Roll 3000 manual hand chain operated shutter is designed for areas where security is of the upmost importance. All that’s required is a simple hand chain to burn the barrel of the door to open and close the lock. 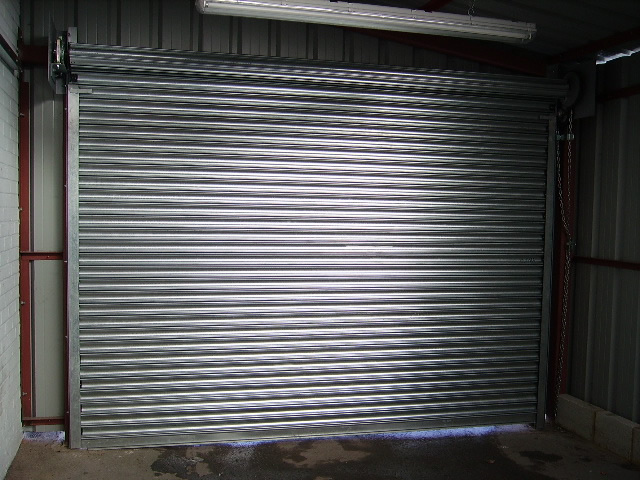 The door is ideally suited to applications where use is infrequent and/or there is no power available. This might be a small to medium industrial or commercial site that is potentially remote or away from main buildings, such as farms. 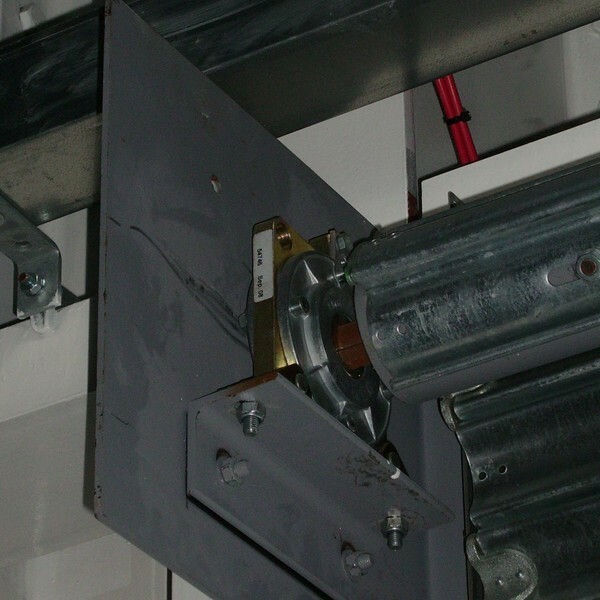 THE DELTA ROLL 3000 is available with solid, perforated, punched or tube and link curtains. 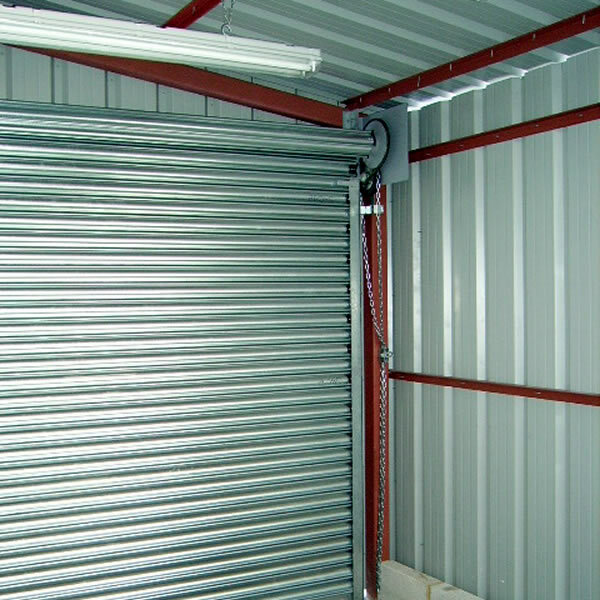 They can have a galvanised or optional plastisol or powder coated finish.